As Momma's, there are certain features that we seek when joining online groups some important ones are; feeling secure and trusting the group, sense of community and how easy it is to navigate their website. Which is why I am loving Mommy Trade! It combines all the convenience of being able to buy, sell, or trade your used baby items with a sense of community and safety. I know that when I had my children, this could have been very helpful. I would give up on trying to have garage sales and would end up throwing items out or just giving them all away. Mommy Trade makes the process of selling these items and making money, simple! On May 16th, you will be able to meet the group face to face as they will have their first-year celebration with a Mom's Night Out. Where you can network with other Momma's, engage with local Momma entrepreneurs and participate in a lot of fun giveaways! 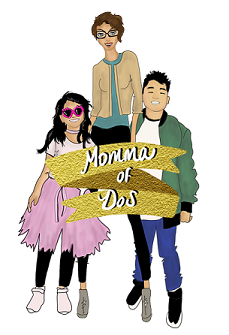 You will be able to win a few Momma of Dos goodies as well- Social Media consulting and Blogging 101 consultation, for moms with small businesses or looking to work from home. 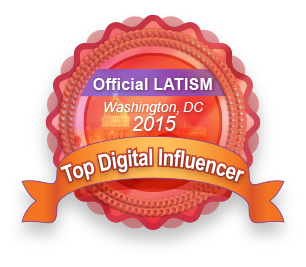 You must attend the event to win! To enter, tell them Momma of Dos sent you! Join us for our Moms Night out hosted by MommyTrade.com! 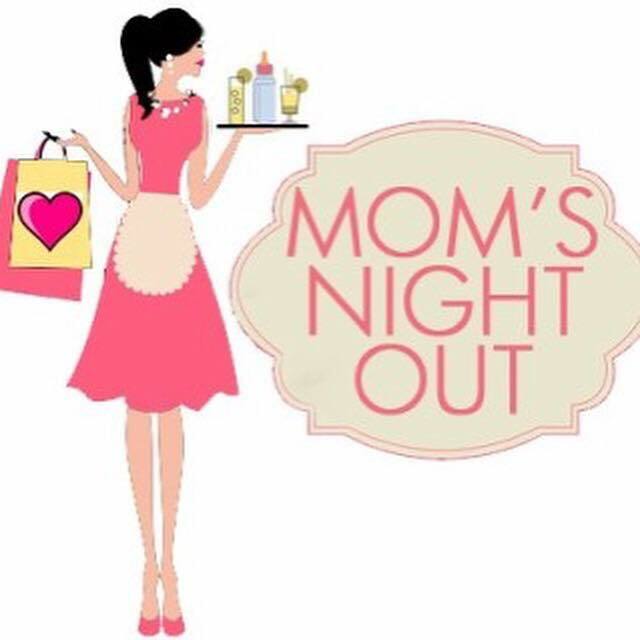 Meet our local moms and have a fun-filled night out! We have an exclusive venue just for Moms Night Out and can't wait for you to join us! * Shop until YOU drop at all of our fun and mom-friendly businesses! * Access to exclusive Moms Night dinner menu (special pricing) Dinner is NOT included in $5 ticket. Ordering options will be posted on the Events page. This venue will hold 200 local mommies so invite your friends and let's enjoy this fun and relaxing mommy night out! (Moms Only) We will be looking at your Facebook profile to see if you are a mommy. *This is our official 1-year anniversary celebration and we hope you can join us in celebrating!